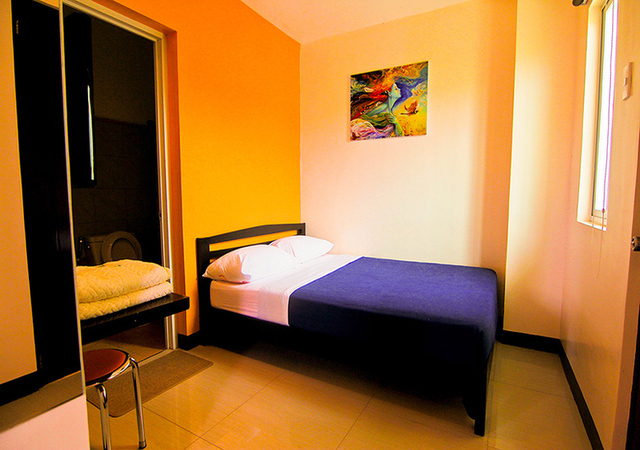 – 3 Days / 2 Nights Hotel Xentro accommodation (*) based on 2 people sharing 1 standard room. 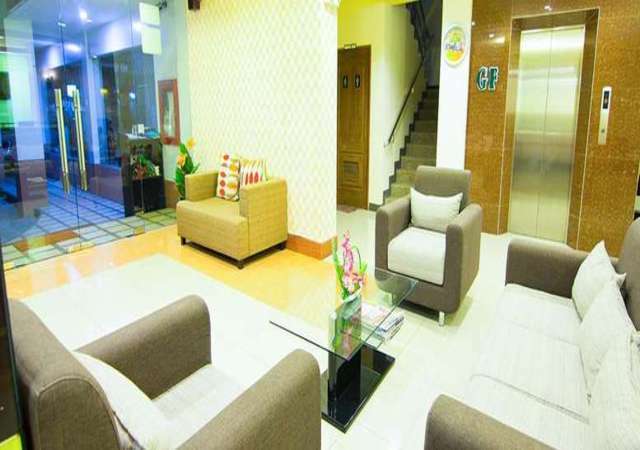 (*) Upgrade to more luxury hotels available upon your request at extra costs. Exclusions: Domestic flights. Happy to arrange these for you upon your request. 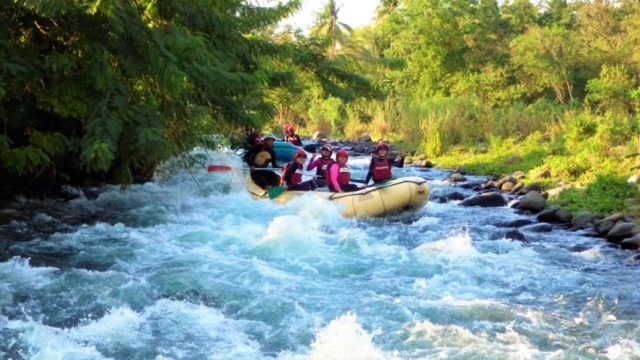 South of The Visayas is the large island of Mindanao, second in size to Luzon. Here Muslim Filipinos outnumber the Catholic /Christian Filipinos which is the source of some religious tension for the last 20 years or so. Before booking it is your responsibility to make inquiries with your Embassy about the updated security situation conditions. 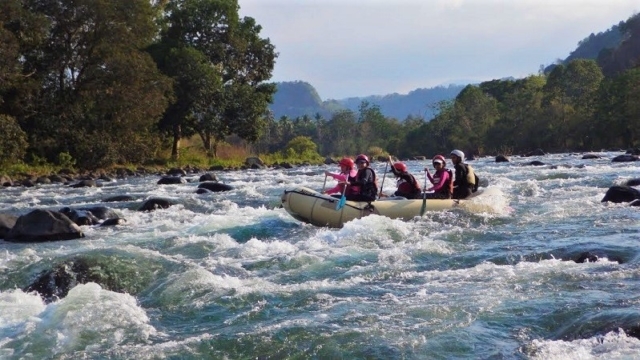 Mindanao offers a diverse ethnic population, volcanoes, superb waterfalls, the country’s highest mountain Mt. Apo (2,953m) with its rare orchids, and still pristine rainforest , home to the almost extinct Philippine Eagle. Various tribes live in the remote region around Lake Sebu, north of “Tuna City” General Santos. 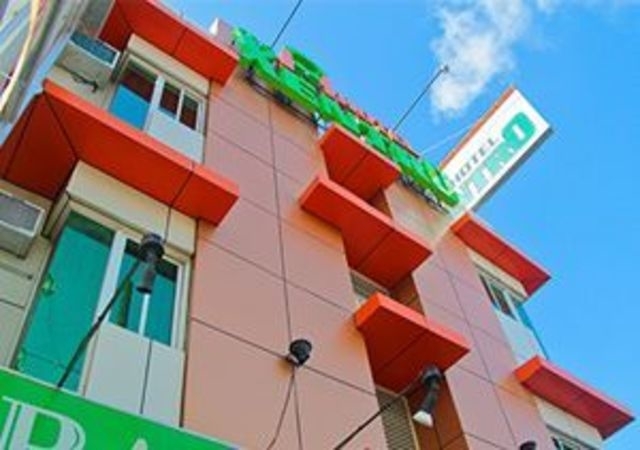 Upon arrival at Cagayan de Oro airport a representative will await you and drive you in a private air-conditioned car to your standard city center hotel for check-in. Breakfast. Morning to rest or explore your surroundings. 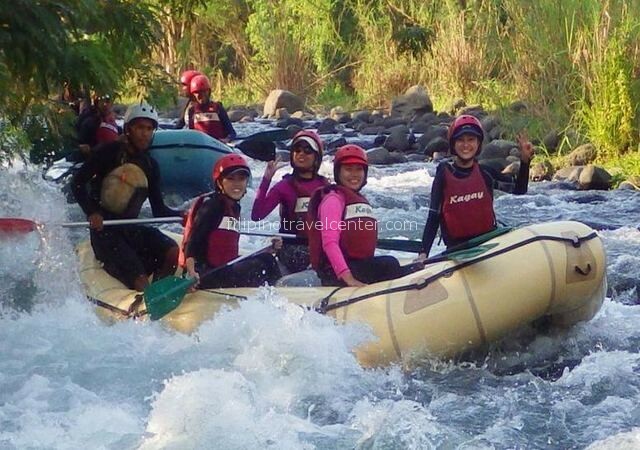 13:00 pm is your pick-up time for your Water Rafting Adventure. 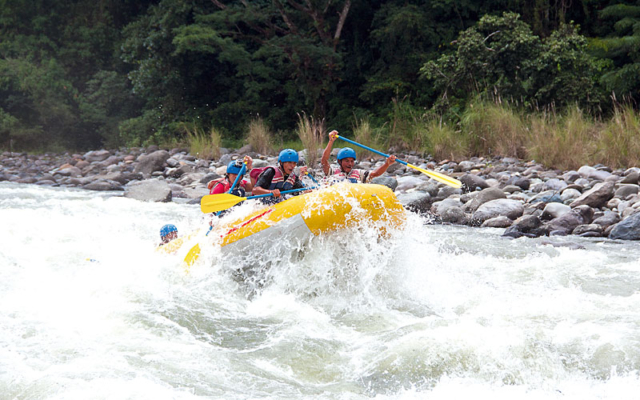 The rafting is available whole year round, but the best rapids- according to our guide- is during rainy season. 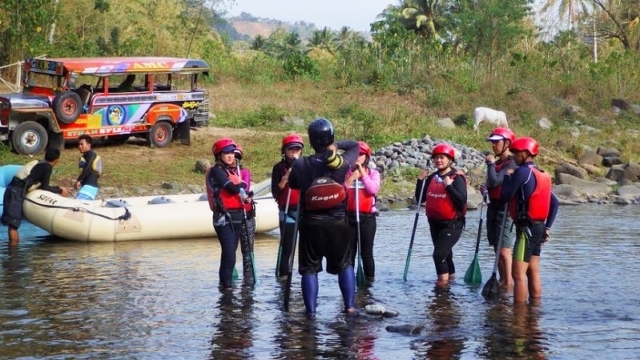 You will ride a colorful local jeepney (30 mins) to the starting point of rafting. Here your guide provides a briefing, including safety instructions and how to paddle.17:00 pm will be the end of rafting, so expect to be back at your hotel by 18:00 pm. Breakfast. Depending on your domestic flight’s departure time, check out and be ready for your transfer back to the airport the same way you came in. Where is Cagayan de Oro?